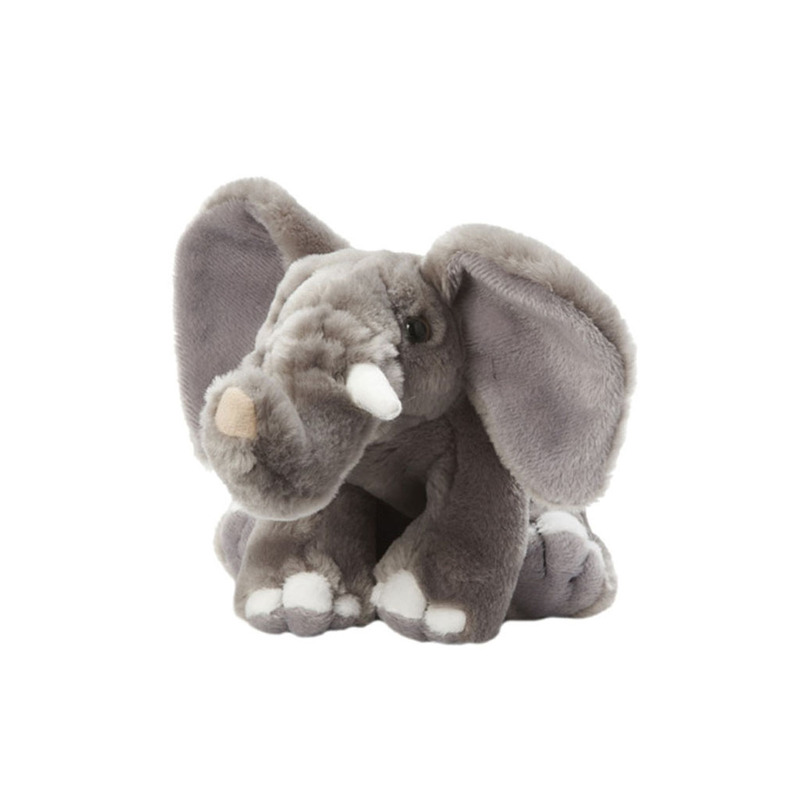 This cuddly elephant toy measures 18cm and is made from wonderfully soft, grey plush with white toes and tusks. With soft brown eyes and upturned trunk (considered lucky), this elephant soft toy’s sweet face means you can’t help but want a cuddle! Amazing quality and arrived the next day even though I placed a large order. Thank you! Fabulous! My daughter loved it!